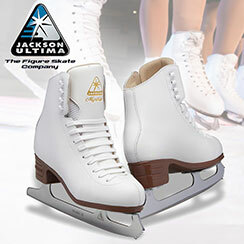 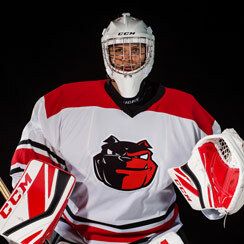 The CCM Quicklite Hockey Pants are designed to be lightweight and mobile while providing you pro level protection. 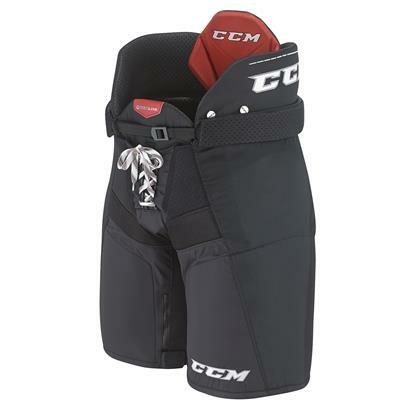 Featuring molded HD and PE foam in the thighs to deliver lightweight and substantial protection, and constructed from Pro 400D nylon to reduce weight and increase durability, the CCM Quicklite Hockey Pants will allow you to play at your fastest without compromising protection. Pick up your pair of CCM Quicklite Hockey Pants at your local Source For Sports!